If you have any questions about these requirements, please contact the Free Clinic at 360.313.1389. All volunteers are required to show a valid piece of photo identification for our files. Acceptable documents include state ID, drivers license or passport. In the interests of sustainability and continuity, we ask our primary volunteers (that is, those who staff ongoing clinics) to make a average commitment of one volunteer shift per month, for one year. We have learned that when the same people work the same two- to four-hour shift together each month, we get incredible results. They build working relationships, improve clinic capacity, and increase overall effectiveness just by getting to know each other. And frankly, they have more fun. Many of our volunteers have been with us for more than 15 years and are still full of passion for our mission! Physicians, specialists, dentists, pharmacists – or other busy health professionals who have challenging schedules – sometimes commit to one shift per quarter (four times per year). Professional volunteers (non-clinical) – like attorneys or IT consultants – will determine the scope & duration of their contribution. Board or committee members will meet the terms of service set by the Free Clinic’s executive committee. Interns or externs (academic or other) may serve increased hours or a shorter time span, depending on external requirements and/or internal program needs. 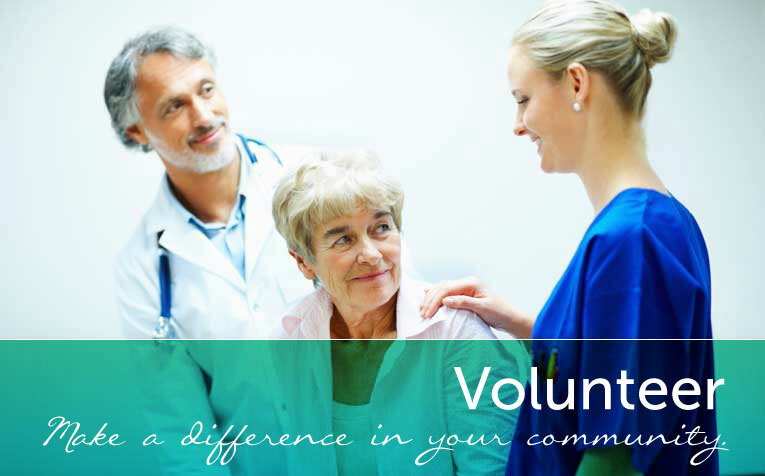 All volunteer health professionals, including medical assistants, must be actively licensed, registered or certified by the Washington State Department of Health (WA DOH). If you are actively practicing, the volunteer office will ask for a copy of your credential or certification. Retired licensed health care professionals (physicians, physician assistants, dentists, nurses, pharmacists, etc.) who want to volunteer at the Free Clinic can usually obtain or renew a Washington state license at no cost. Get information and application forms at the Washington Healthcare Access Alliance website. Or contact the Washington Healthcare Access Alliance at 267-713-9422 or via email at vrp@wahealthcareaccessalliance.org. If you are actively practicing in another state or are retired from practice in another state, please call our volunteer office at 360-313-1389 to discuss your options. Check our Volunteer Resources page for more information. Dentists and Physicians must provide their own liability insurance or obtain free insurance from the state of Washington (see our Volunteer Resources page for details). All other volunteers who practice in Washington are covered by the Free Clinic of Southwest Washington’s professional liability policy. Health care professionals who are retired from a Washington state practice and want to volunteer at the Free Clinic can usually get liability insurance at no cost. Get information and application forms at the Washington Healthcare Access Alliance website: http://www.wahealthcareaccessalliance.org/volunteers. Or contact the Washington Healthcare Access Alliance at 267-713-9422 or via email at vrp@wahealthcareaccessalliance.org. If you are actively practicing in another state or are retired from practice in another state, call our volunteer office at 360-313-1389 to discuss your options. Volunteer physician assistants file a practice plan with the WA Department of Health. PAs are supervised by our medical director and volunteer a minimum of once a quarter. We will give you the necessary paperwork after reviewing your application. Exemptions: Health professionals who are certified, registered, or licensed with the Department of Health in Washington State must pass a criminal background check as part of their licensure and are therefore exempt from this requirement. Oregon Residents: The Oregon State Criminal Background Check agency charges a $10 processing fee to access records. 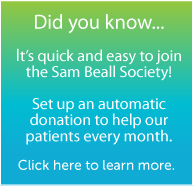 Please include a check for $10 (payable to Free Clinic of Southwest Washington) if you are an Oregon resident. Process: A staff member from the volunteer office will work with you to submit the required paperwork.